LONDON, Ont. -- A monument to honour the Canadian Armed Forces who served in Afghanistan was unveiled in London, Ont., ahead of Remembrance Day. 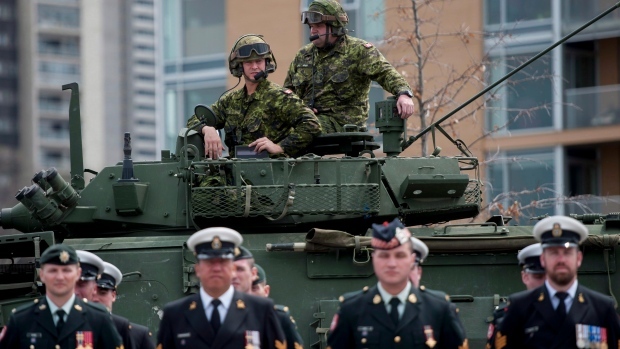 Light Armoured Vehicles that were used to carry Canadian troops through Afghanistan are being decommissioned as part of a project to turn them into memorials in 33 communities across Canada. 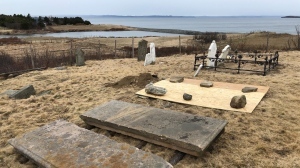 The LAV III Monument Program website says the project is meant to honour 40,000 Canadian soldiers who served in Afghanistan from 2001 to 2014, including 162 who died. 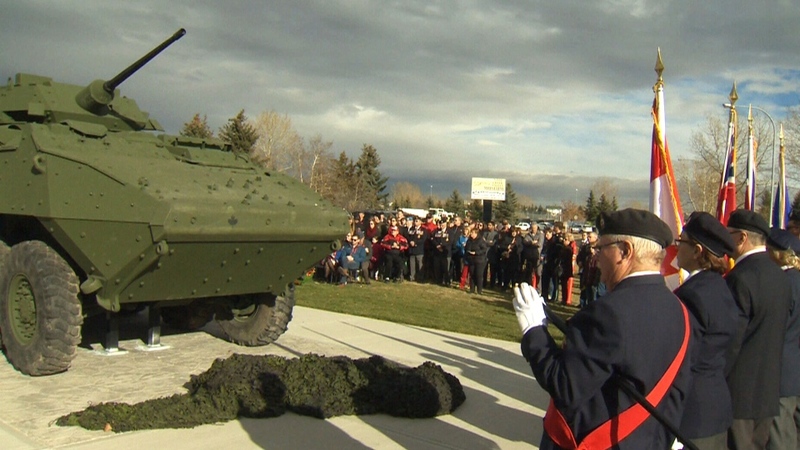 The latest instalment was on Friday in London, Ont., where the LAV IIIs were originally built and where they are now being turned into memorials to be transported across the country. A City of London press release says the family of Trooper Mark Andrew Wilson, who was from London and was killed in Afghanistan in 2006, was present at the unveiling ceremony.